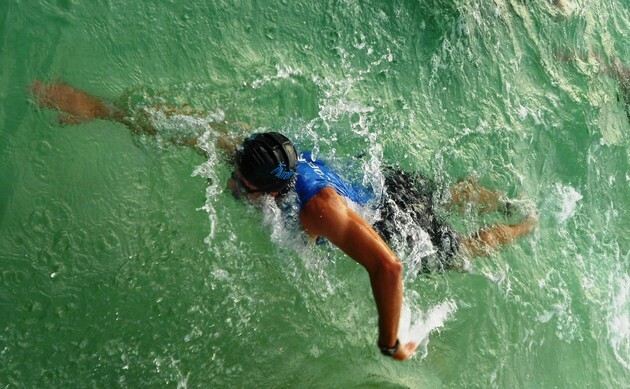 The 2nd Sprint Triathlon Riviera Maya was held on May 13, 2012. The natural terrain of Hacienda Tres Rios makes it a perfect location for a sporting event of this kind. 270 of Mexico’s most accomplished athletes participated in a 750 meter swim, a 20 kilometer bike ride and a 5 kilometer run. The overall winner in the men’s category was Manuel Serrano (1:07.52). Francisco Serrano came in second and Raul Aguayo, in third. In the women’s category, first place went to Victoria Juanicotena (1:15.02), and second place to Ixchel Nataly Ricalde. Third place went to Andrea Munoz. La tercera edición de esta carrera está programada para el 23 de mayo 2013.